Paddington is another station where there are technically two different stations – in this case located in different parts of the mainline station. 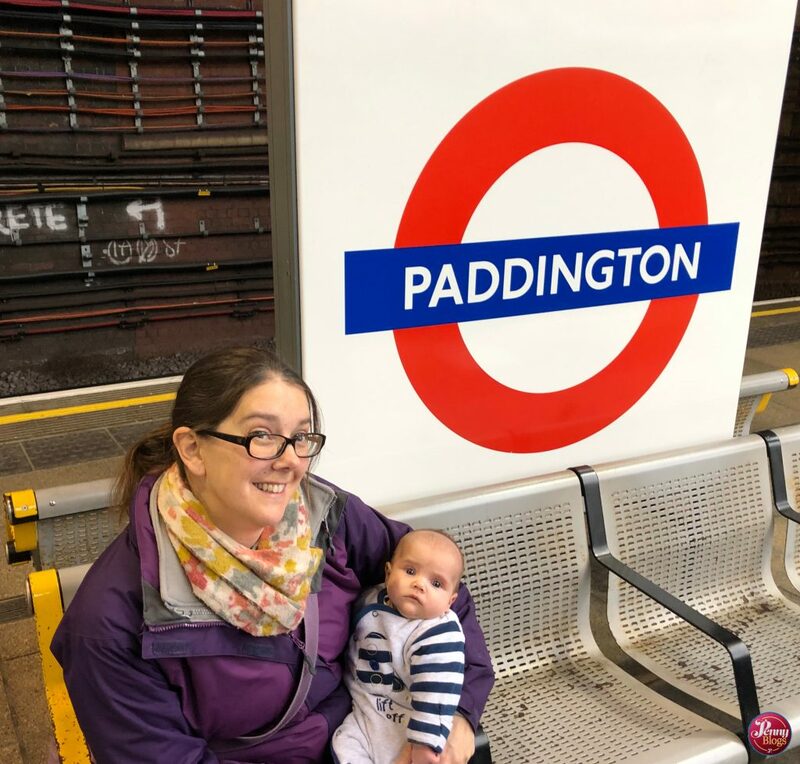 Our first visit took us to the section that serves the Circle and Hammersmith & City lines, but there is a separate section serving the District, Circle and Bakerloo lines. 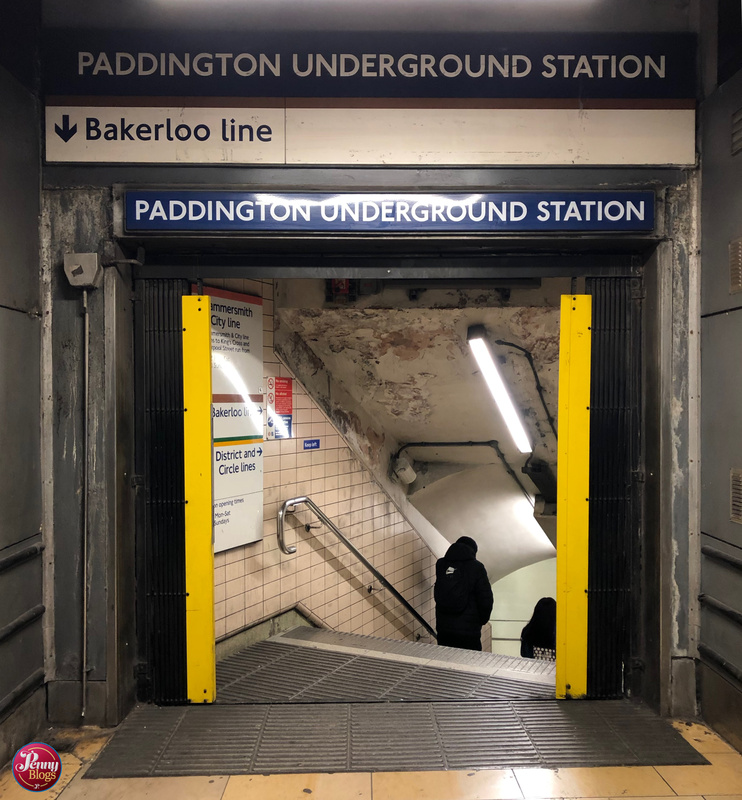 You may well get a bit confused seeing the Circle line serving both Paddington underground stations, but this is only the case since the circle line stopped being an actual circle! Confused yet? You’re not the only one! The station was originally called Paddington Bishop’s Road and was the termini of the original Metropolitan Railway. Its name changed to just Paddington in the 1930s. Originally the station was just served by what became known as the Hammersmith and City line, but that changed to be the Circle and Hammersmith & City lines in 2009 when the Circle line was changed to include the branch between Edgware Road and Hammersmith. It was rebuilt in 2012 – 2013 so that it could accommodate longer trains and a new entrance into Paddington Basin was also added. This Paddington Tube station may be a little further away from the main station concourse than the other one is, but if you’re going there and have not previously admired the splendour of this London terminus of the Great Western Railway then you really must. Designed by Brunel it really is a spectacular example of engineering grandeur. 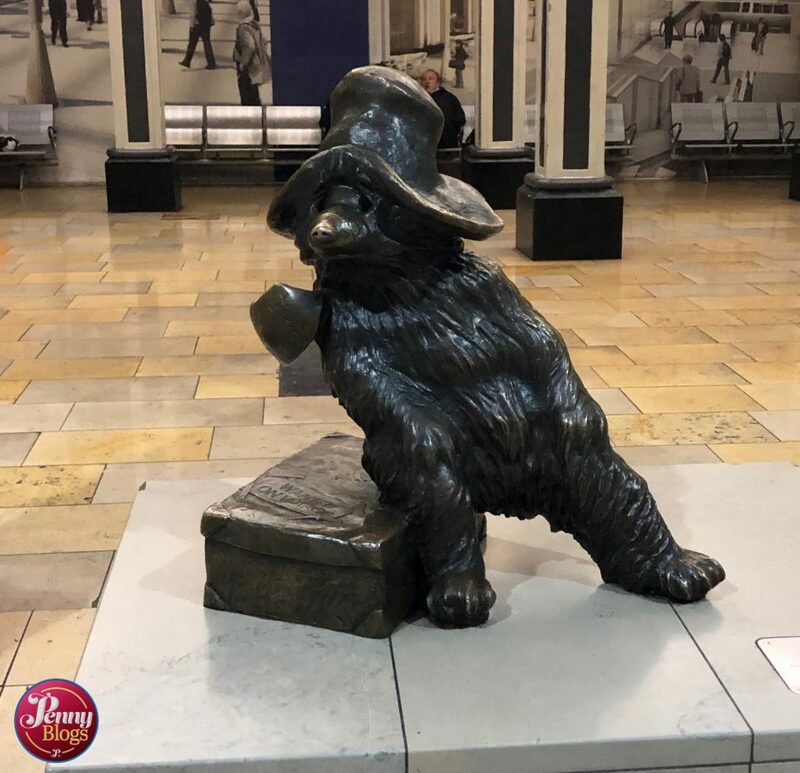 And whilst you’re hanging around Paddington there’s a certain little bear that you really must go and say hello to. 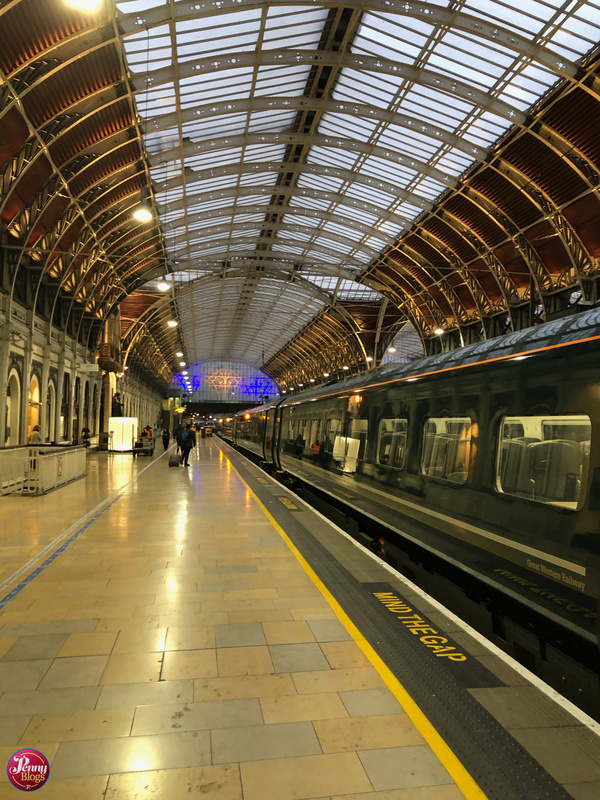 We’ll back another day to venture into this part of Paddington – a whole separate world as far as a London Underground statism count is concerned!